According to the calendar, this Chinese New Year is the year of the monkey, but we want to make 2016 the first ever #yearoftheelephant. 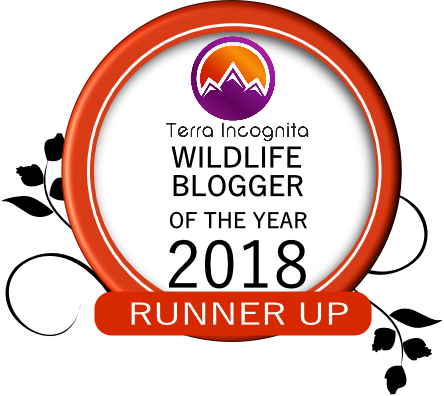 As the human race are responsible for the decline of elephants, from 1.3 million just 40 years ago in Africa to only 400,000 left in the wild today, we have the power and the responsibility to stand up for elephants and fight against their inevitable extinction if we do nothing. At today’s statistics, five elephants are killed every hour of every day for their ivory tusks. This ivory is then shipped around the world and made into ornaments, knife handles and chopsticks. Ivory has no medicinal power. 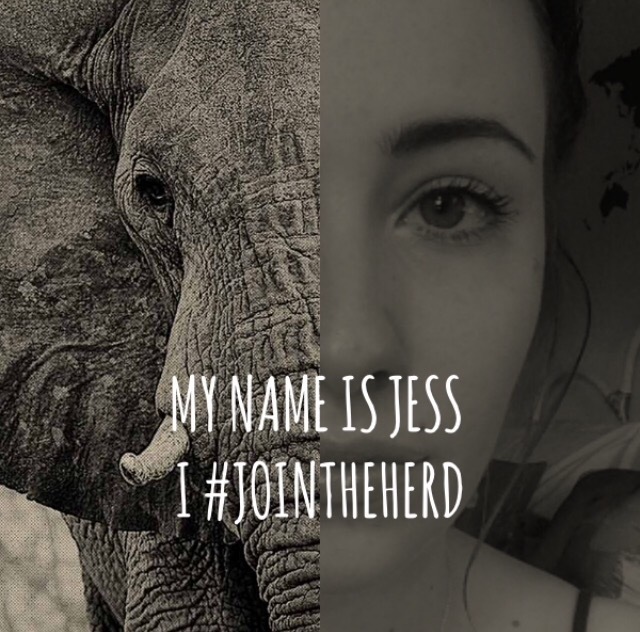 – Head over to yearoftheelephant.org and create your #jointheherd photo. – Share your photo as far and wide as possible to create awareness about the action…Facebook, Instagram, Twitter, Pintrest, wherever you can think of. – Sign the pledge and be #ivoryfree. This is a pledge that you promise never to buy Ivory products, and so you are pledging to be part of the solution to make the world Ivory free. Only an elephant needs Ivory, so join me by Joining The Herd, so that we can make 2016 the first year that more elephants are born than killed by poachers.